One of the reasons we started All About Birds was to make learning birds a little easier for people who were just starting out. We adapted materials from the relevant chapter of our Home Study Course in Bird Biology to teach the basics of looking at silhouettes, thinking about habitat, and learning the parts of a bird’s body. Take a look at the first page to get a feel for the visual design. 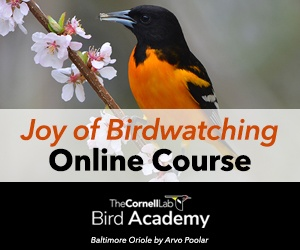 In this section, we’ll walk you through how to quickly judge a bird’s Size & Shape, Color Pattern, Behavior, and Habitat to settle on the most likely one to several species we might be looking at. From there, it’s a much shorter and more focused trip through the field guide to make our identification. 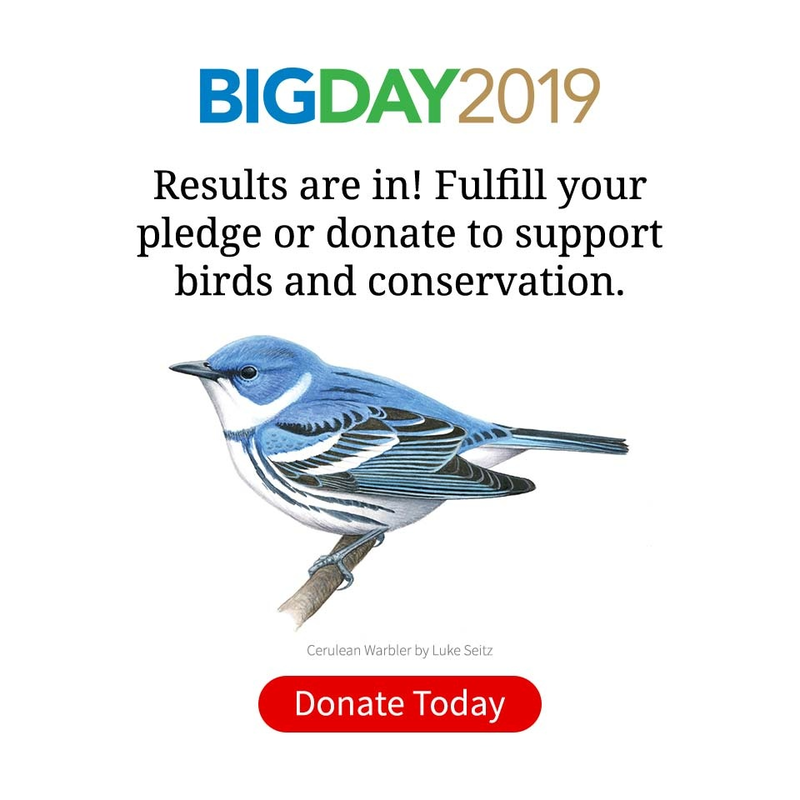 It works for us, and we hope it’ll work for you – and any new bird watchers you might be helping along. Starting in May we’ll introduce a series of short videos called Inside Birding so you can come out in the field with us and practice these four keys. Your hosts will be Chris Wood and Jessie Barry, two members of our World Series of Birding team, the Sapsuckers, so you’ll be in good hands. Don’t forget to check back next Thursday for the full site! Building Skills makes great use of the wealth of photos in our Birdshare group on flickr. For example, the Sandhill Cranes on the top banner come from Birdshare member Michael Heston. Thanks!